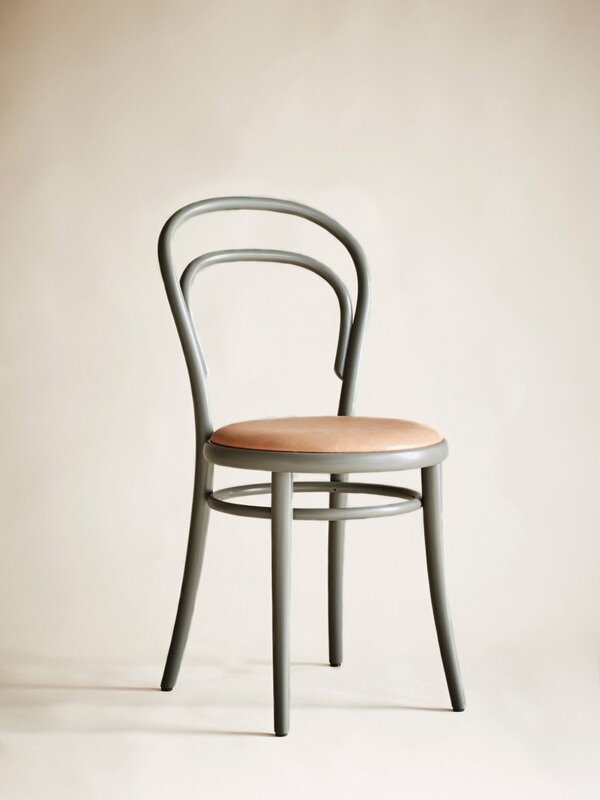 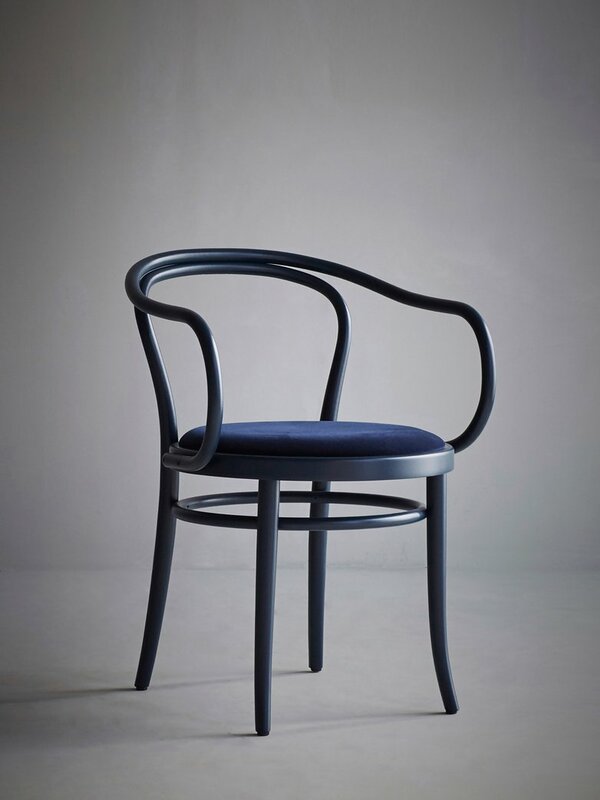 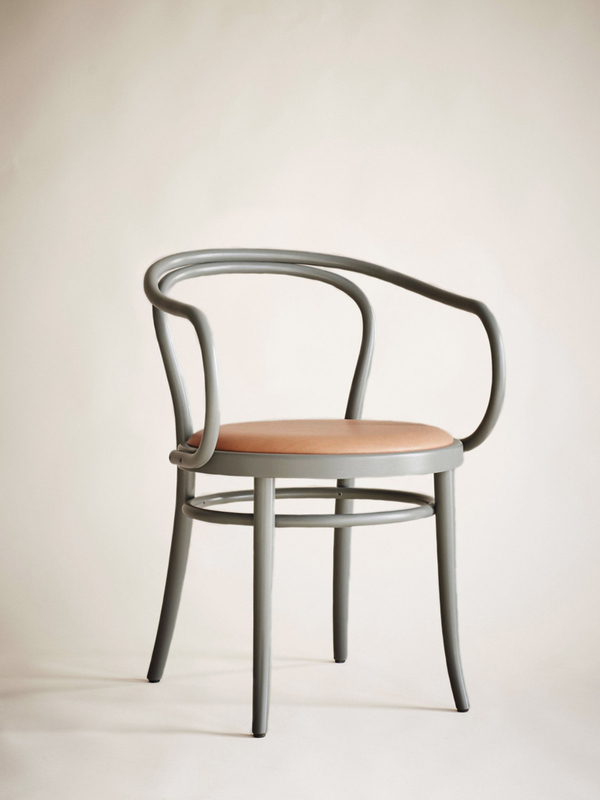 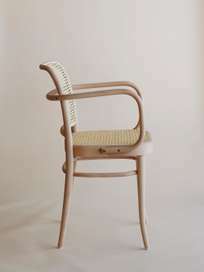 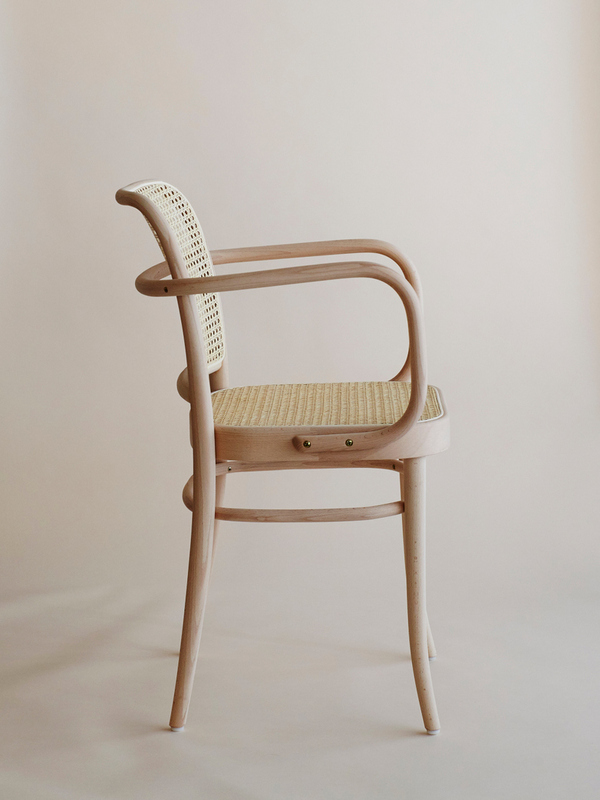 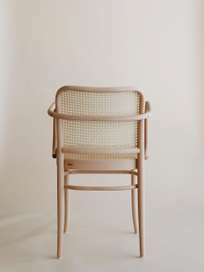 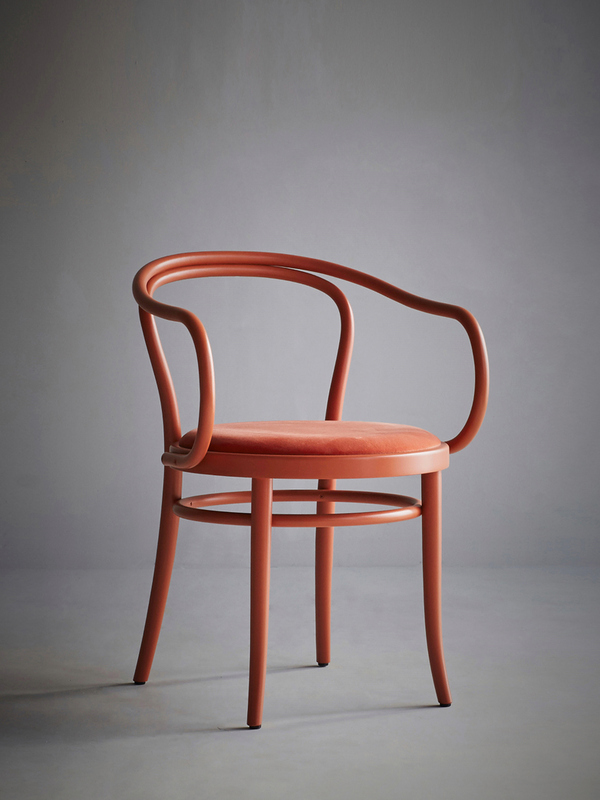 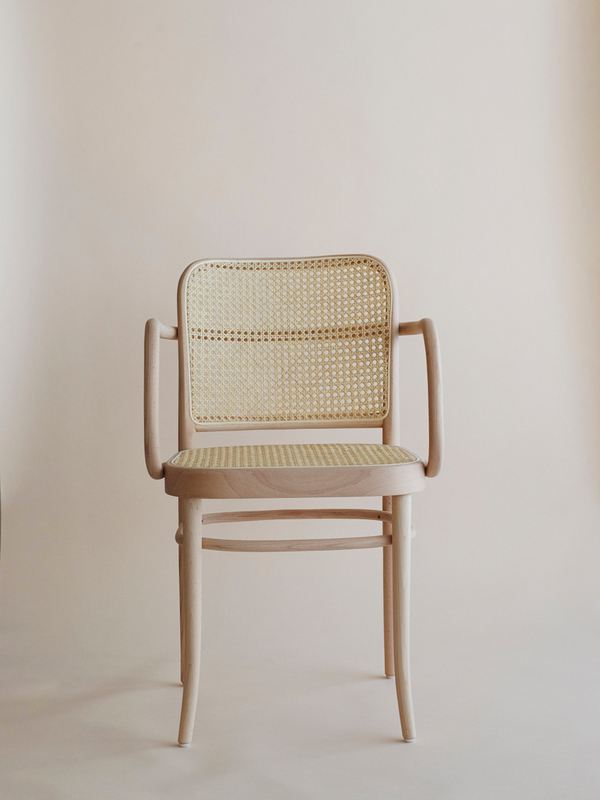 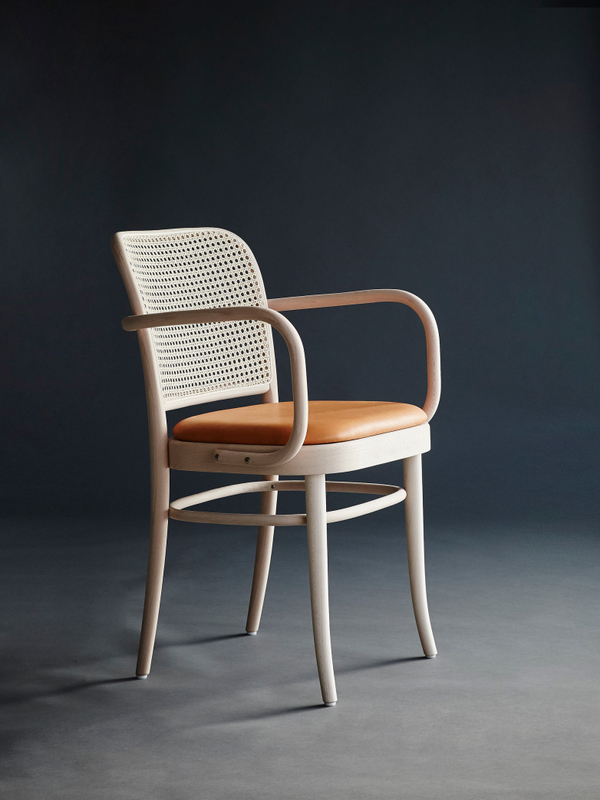 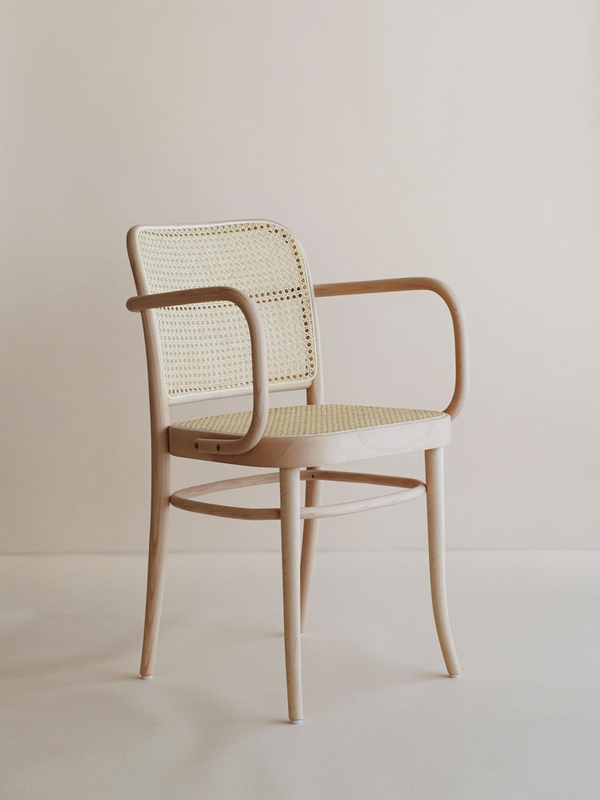 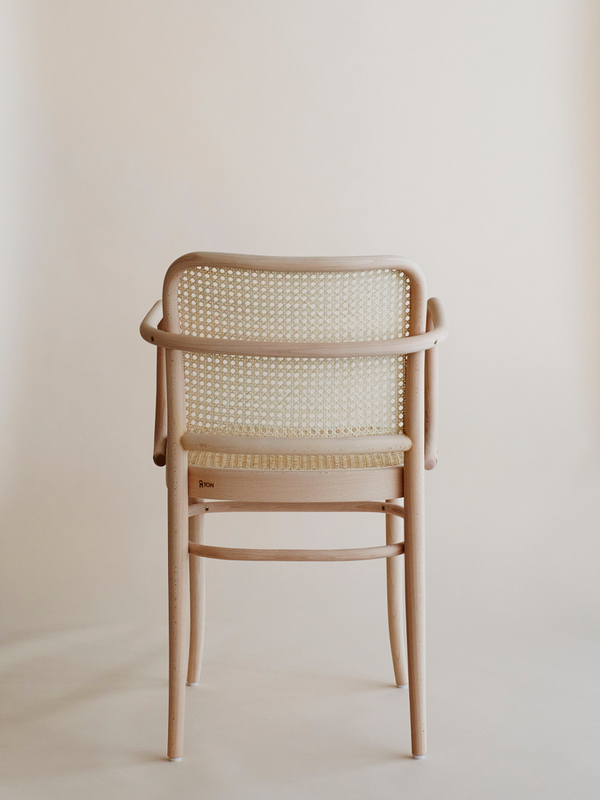 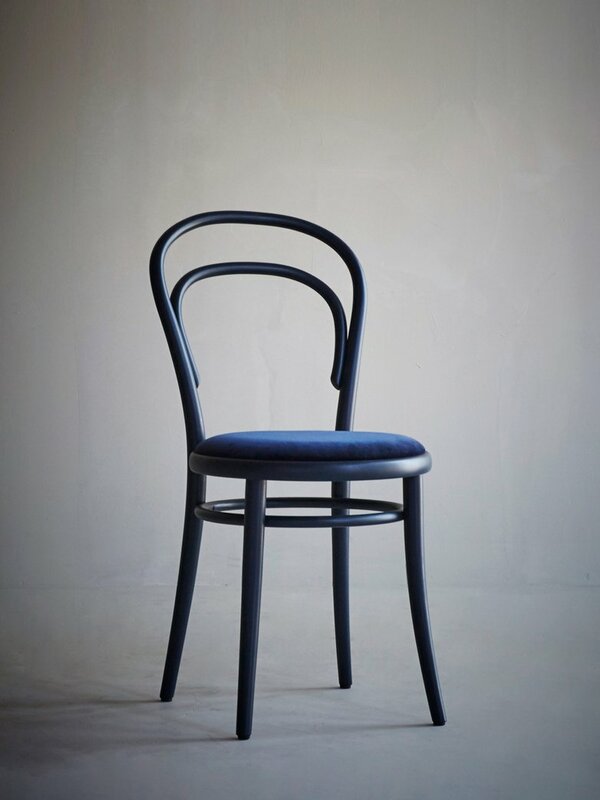 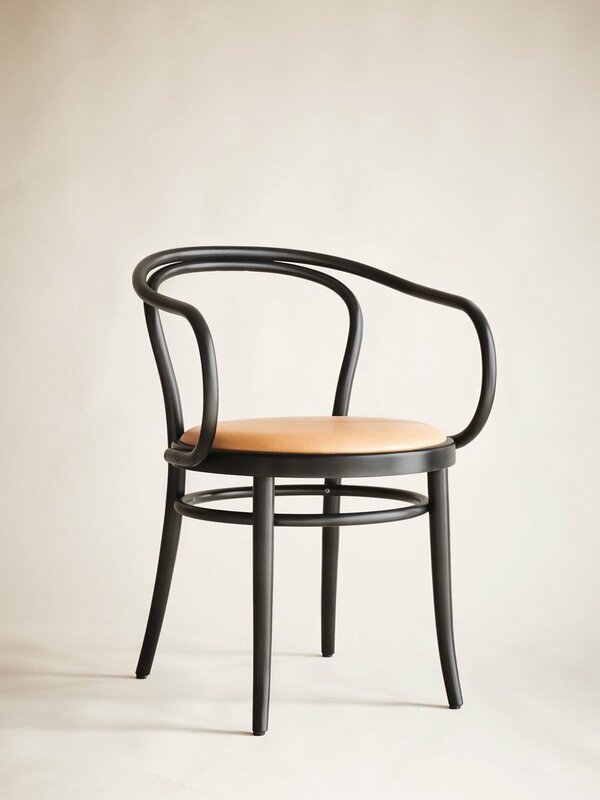 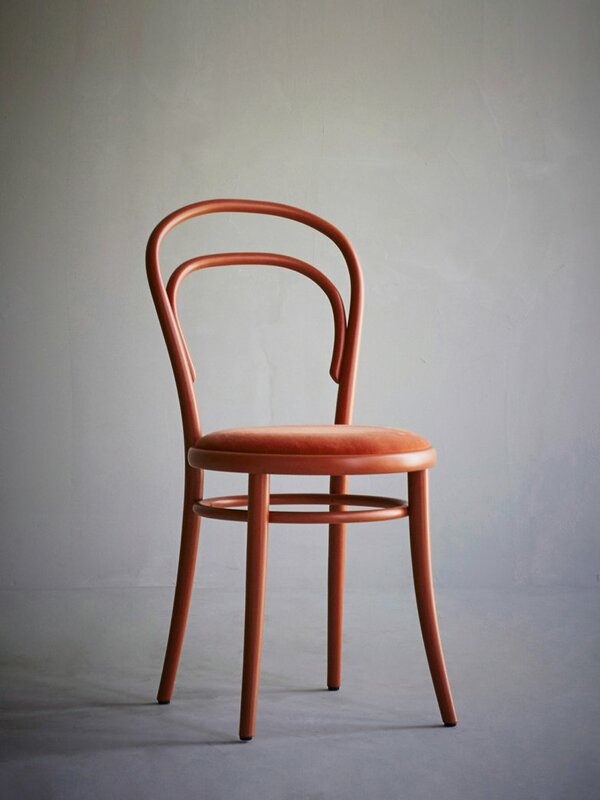 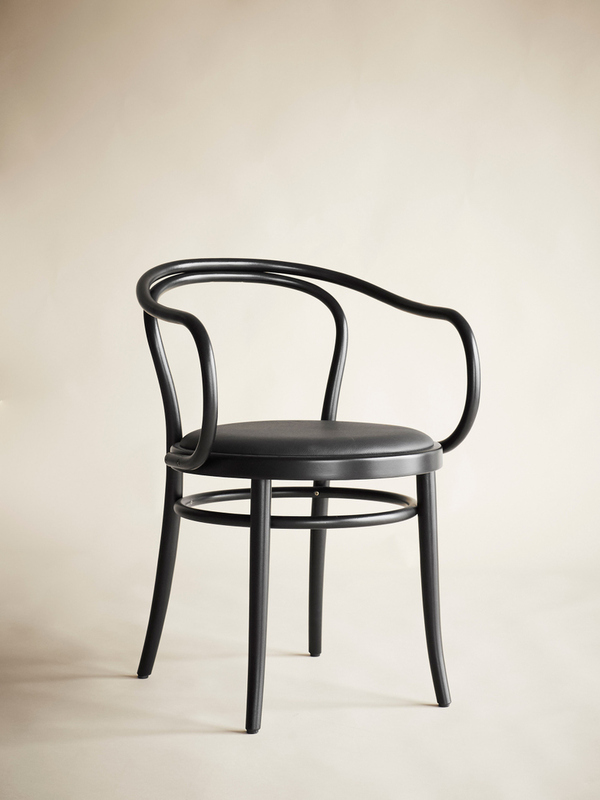 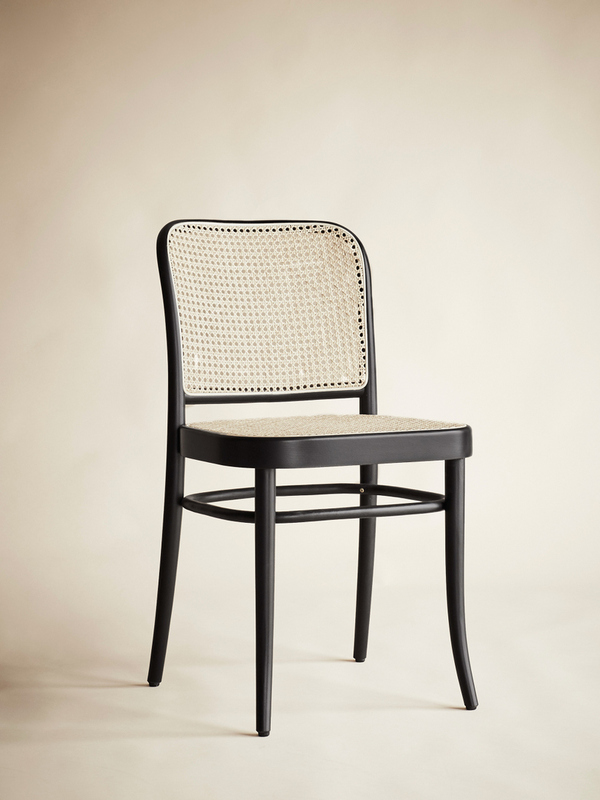 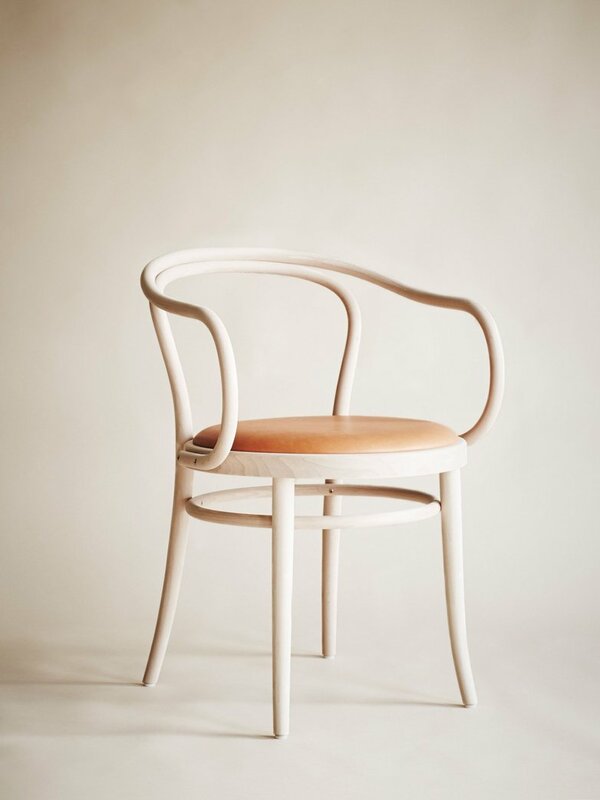 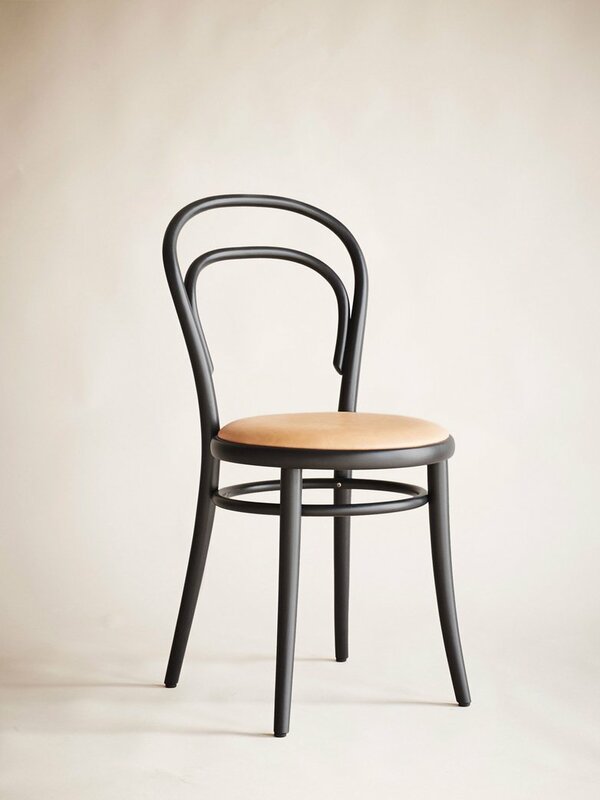 In the 19th century, Michael Thonet, established his first factory to create the timeless chairs with help from the bentwood-technique – the method still used today. 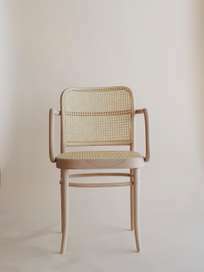 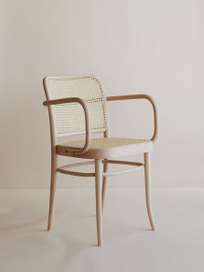 Thonet's essential breakthrough in production methods allowed him to produce light, strong wood, bent into curved, graceful shapes by having the wood in hot steam. 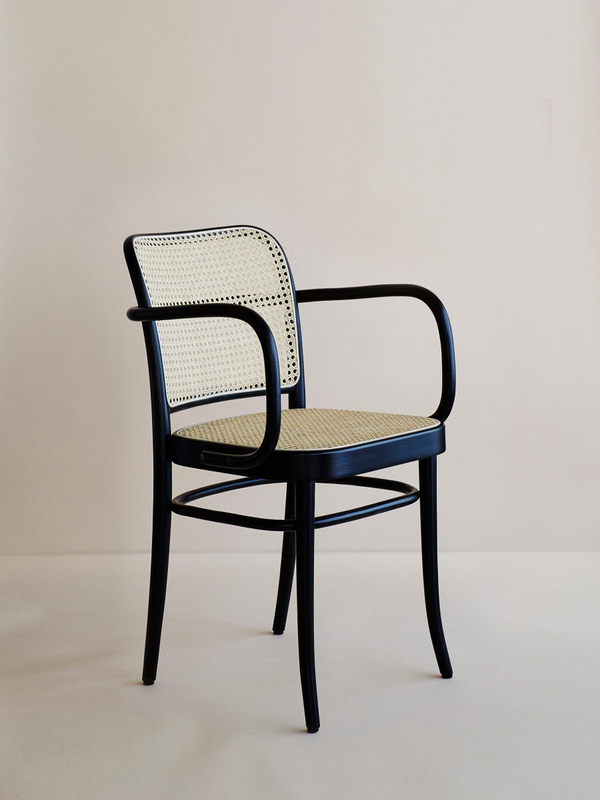 This enabled him to design elegant, lightweight, durable and comfortable furniture while creating a unique segment of furniture that stands out still today.